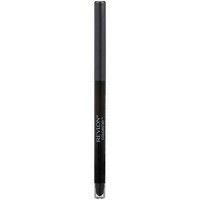 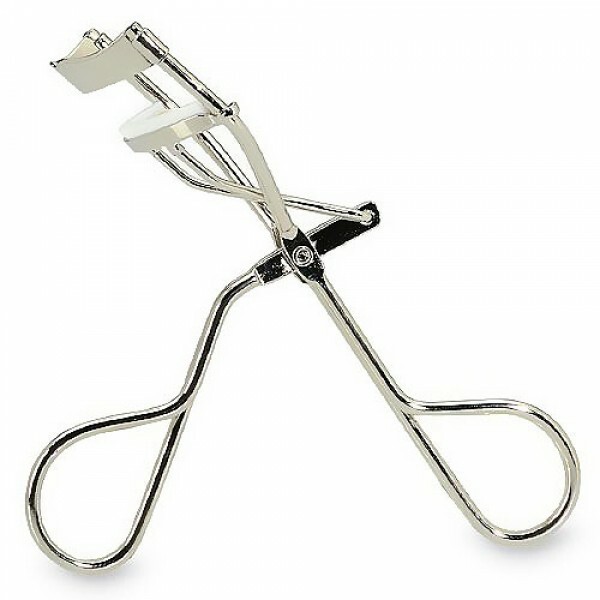 Revlon Eye Lash Curler creates beautifully upswept lashes easily, expertly. 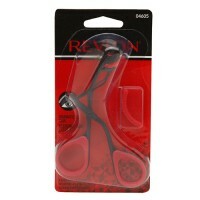 Revlon Eye Lash Curler creates beautifully upswept lashes easily, expertly. 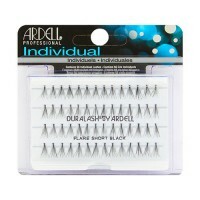 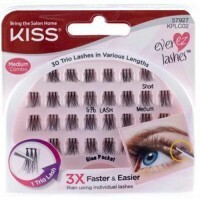 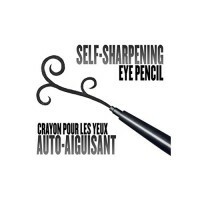 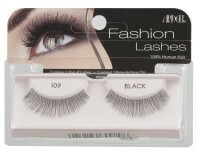 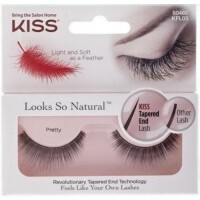 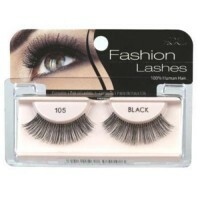 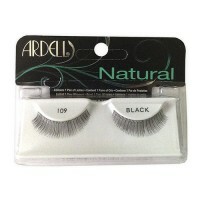 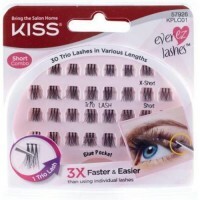 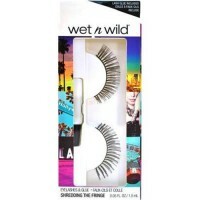 Contoured design fits close to the lash line for maximum curl. 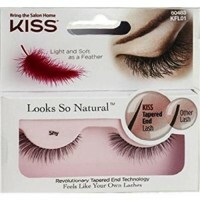 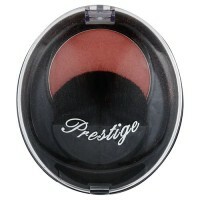 Includes two long-lasting curl pads. 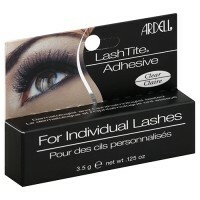 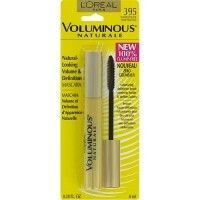 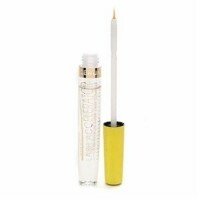 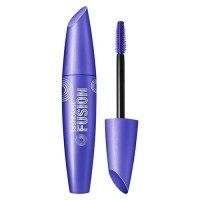 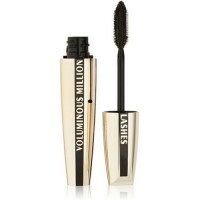 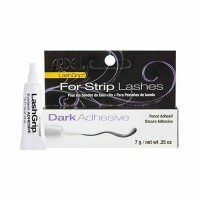 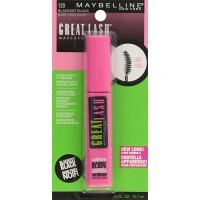 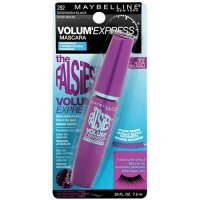 Can be used on bare or mascara-coated lashes.